It is time for our annual summer road trip, and we loaded up on audio books from the public library earlier this week. I then had to make a trip back to the library because Mr. Star Wars and Miss Priss listened to the first batch of books on CD in the TV room before we even packed the car. Audio books are a great addition to long road trips. They keep voice levels low, so everyone can hear the narrator, and it provides a discussion topic for the whole group since everybody listens to the same story (we play our books on CD aloud– no earphones, although, that is an option). All ages can enjoy a story no matter the actual reading level of the book. We have been listening to audio books for about 6 years. I cannot gush enough about the benefits of audio books. The narrator reads the book with the correct expression and syntax modeling good oral reading skills for a child. If a child follows along in the printed book at the same time he is listening, sight words, vocabulary, writing mechanics, and varied sentence construction are reinforced. When a group listens to an audio book, it tends to prompt more discussion. This will give a child extra practice re-telling a story, identifying conflicts in the story, and making predictions about future events– all of the skills a (good) active reader utilizes. I posted an audio book recommendation list awhile back. Many of the books I had on my original list are still here. The Magic Treehouse series is still our favorite. Mary Pope Osborne narrates, and her voice works well. The stories are also a good length for our car attention span. Each story is about an hour and a half. In my house, we all agree that the narrator is the key to a good audio book. What books have you enjoyed on tape? Who was the narrator? A former student recommended I read Escape from Mr. Lemoncello’s Library by Chris Grabenstein because there is a character in the story who has the same last name I do. It took me a few months to get to it, but I finally read it during my spring break. 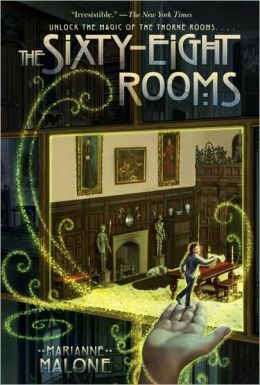 This book follows a group of characters who are trapped in a library through a scavenger hunt of library knowledge in order to escape. The book becomes a puzzle for the reader too. It taps into your library skills and background knowledge of classic books. The riddles inserted into the story reminded me of a few other books I read and really liked. 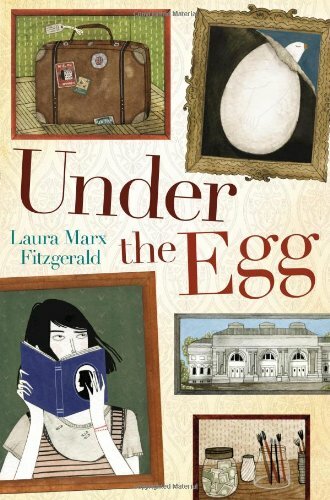 I had a starter list of this style of books in my Style-Alike book post, but I thought it was time for a dedicated scavenger-hunt-wrapped-in-a-mystery list. Most titles on the list have the “riddle” element to them, but I also included classic mystery books like Nancy Drew where characters uncover clues to solve the crime without having to decode a puzzle first to reveal the clue. 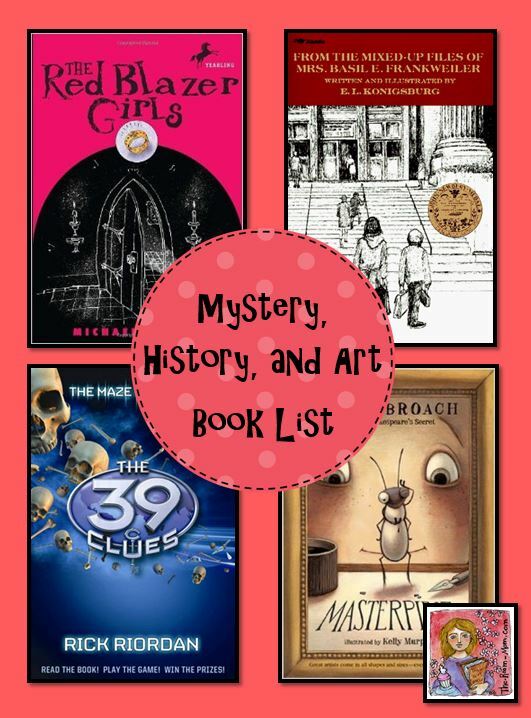 Mysteries are actually a great book style for younger readers (1st through 3rd grade) because students have to maintain plot details from earlier in the book to understand any resolutions that happen later in the book. There are many series for this lower reading level that are popular. Reading multiple books from a series strengthens reading because they typically follow the same plot pattern in each book. This gets repetitive for an adult but actually helps improve reading skills in kids because they can begin to more accurately anticipate what will happen next, which makes the story easier to follow and remember. Have you read any good mysteries lately? I contributed a guest post to an upper elementary teaching blog, Minds in Bloom. The post is about helping kids find their gateway book and then using that gateway book to generate spin off books that build a love of reading. See my survival book list or the guest post for an explanation of a gateway book. My favorite part of the article is the Book Trails. This is a list of books that can be generated from one starter book. Check out the post to see how to build your own book trail! 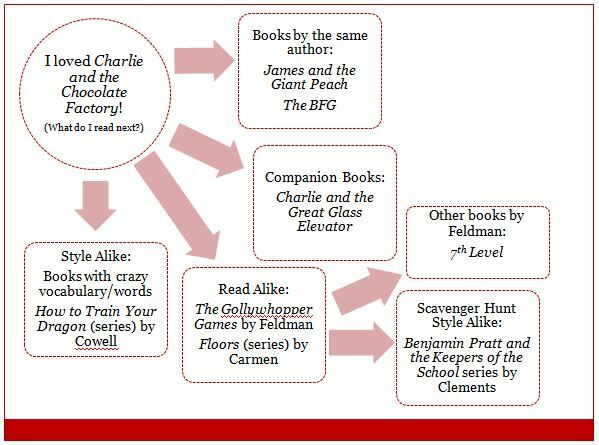 Here is a sample book trail for Charlie and the Chocolate Factory. Create a list of related books to keep a child reading.